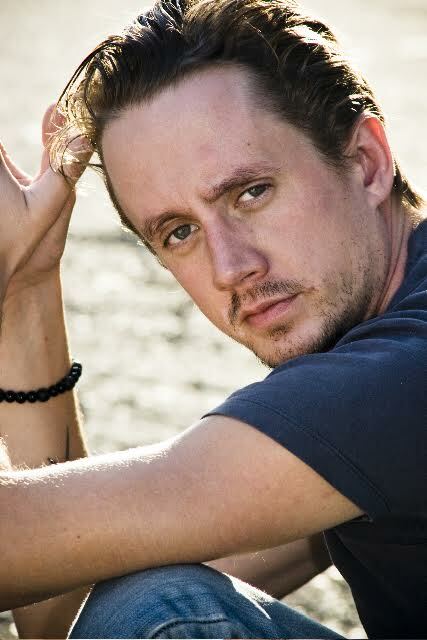 Chad Lindberg returns to Causeacon 2018! Your favorite paranormal investigator is returning with an all new paranormal investigation at Lake Shawnee’s haunted amusement park! 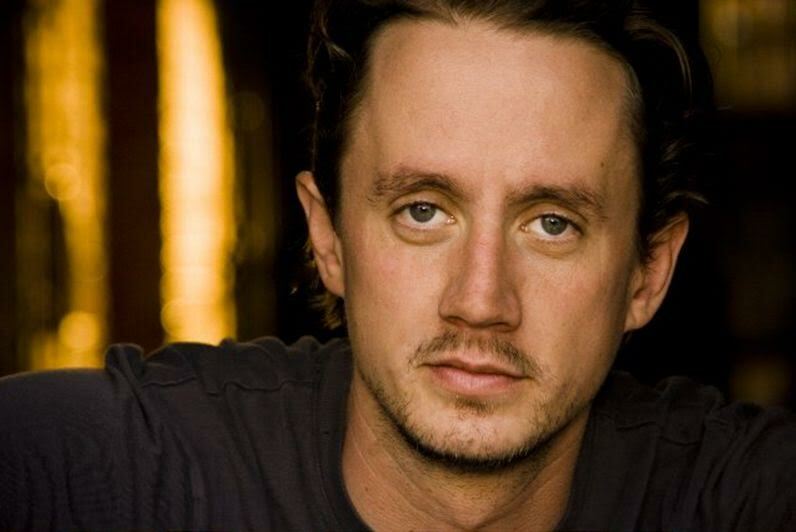 You can meet Chad and go ghost hunting with him, only at Causeacon! Chad was born in Mount Vernon, Washington, the son of Luwana and Pete Lindberg. He attended Mount Vernon High School. He began his acting career as Rory in Black Circle Boys at the 1997 Sundance Film Festival. From there, he made several guest appearances on popular television shows, such as ER, Buffy the Vampire Slayer, and The X-Files. He continued pursuing films roles, particularly as Sherman O’Dell in October Sky and Jesse, a stuttering mechanic, in The Fast and the Furious. He received attention in the 2010 remake of the 70s cult classic I Spit On Your Grave. He has also appeared in the recurring role of Chad Willingham on CSI: NY and as Ash on Supernatural. He took part in Tony Zierra’s 2011 documentary My Big Break, which follows the early careers of Lindberg, Wes Bentley, Brad Rowe and Greg Fawcett. He was also a guest star in an episode of The Cape as Hicks, a professional sniper assassin. He is currently a paranormal investigator on the Destination America program Ghost Stalkers. He has two tattoos of Varg Vikernes on his chest. Check out his “Fantabulous Ghost Hunt” HERE and go ghost hunting with Chad and Nikki Blonsky! Previous PostYou Can’t Stop The Beat with Nikki Blonsky! AAAAA SO HAPPYYYYYY. its the same day as the Ball but it will be ok, But there is still the rave lol.. 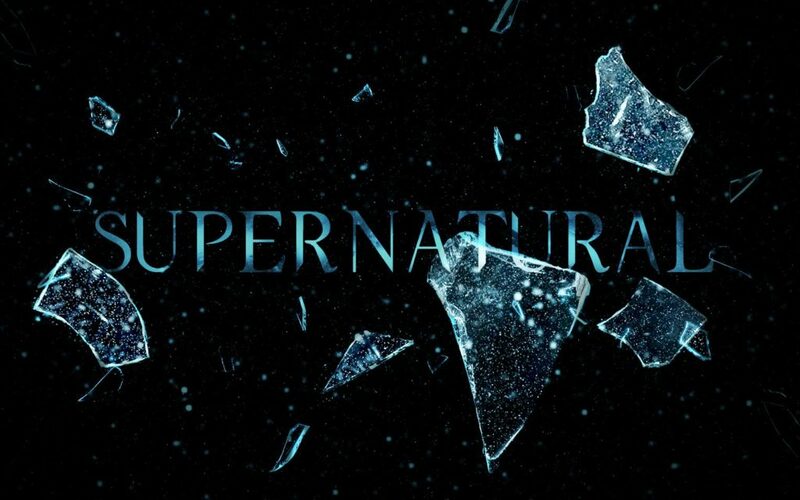 I am so looking forward to this… So many great things are going on with this con i cant even think straight. getting more impatient the closer it comes.